The WWE announced this morning that they have signed Brennan Williams, a former college football star at the University of North Carolina. Williams started today at the Performance Center and was actually signed off a February tryout. Williams, 25, who is 6-foot-6 and 300 pounds, had garnered some talk in October when he decided to start at Booker T's pro wrestling school in Houston rather than continue to pursue playing in the NFL. 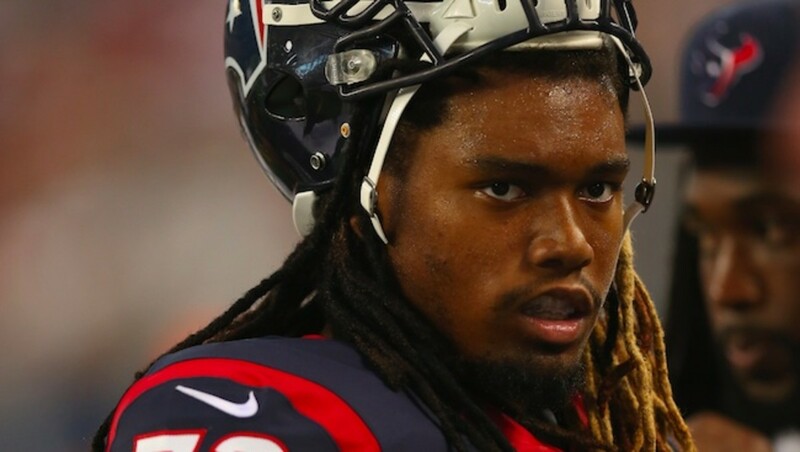 Williams was a third round draft choice of the Houston Texans in 2013, but missed his rookie season with a knee injury and was later released. He then had short stints with the Jacksonville Jaguars and New England Patriots, although he was never on either team's main roster. He was cut on October 22 by the Patriots from their practice squad, just two days after being signed, at which point he decided to pursue a career in professional wrestling rather than try to hook up with another team. Williams never played in an NFL game. He used the name Marcellus Black working for Booker T's Reality of Wrestling promotion.